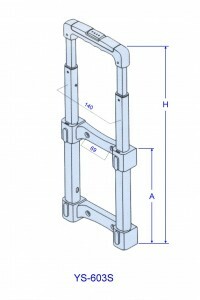 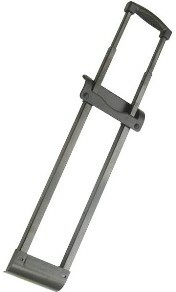 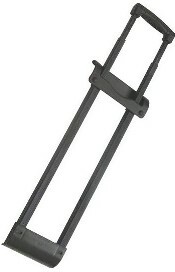 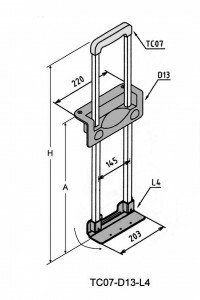 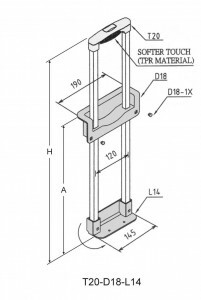 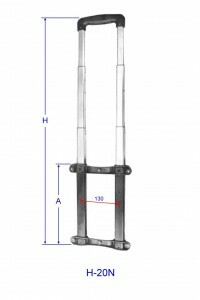 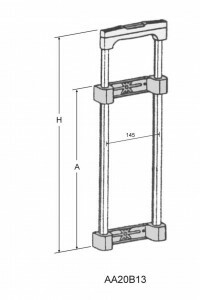 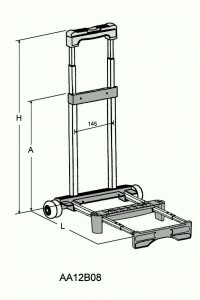 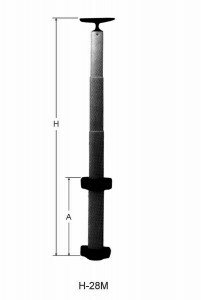 Extension Handles – Franzen International Security Products, Inc. 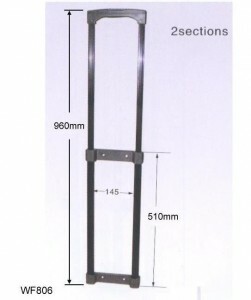 Various sizes of 2, 3 & 4 stage Extension handles. 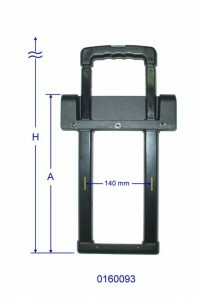 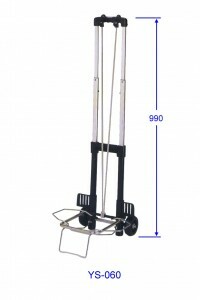 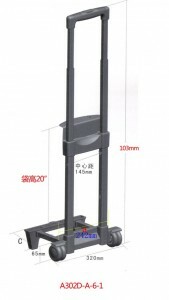 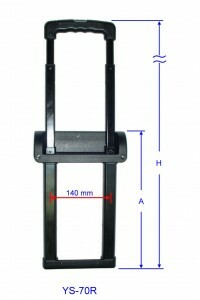 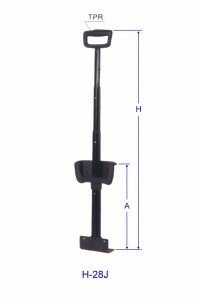 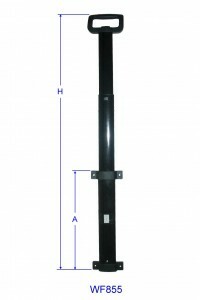 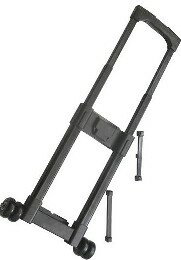 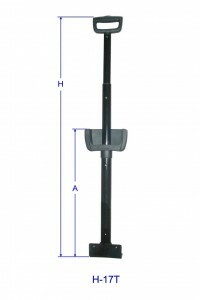 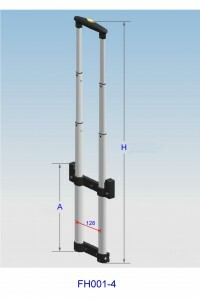 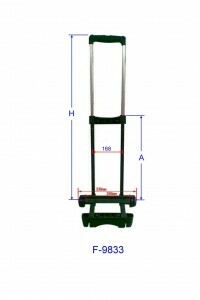 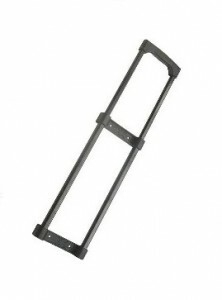 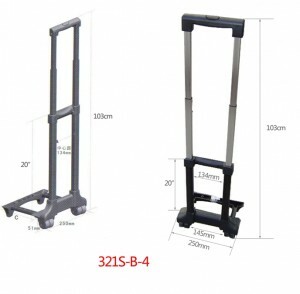 YS-603S 3 Stage Externally Mounted Extension pull handle.